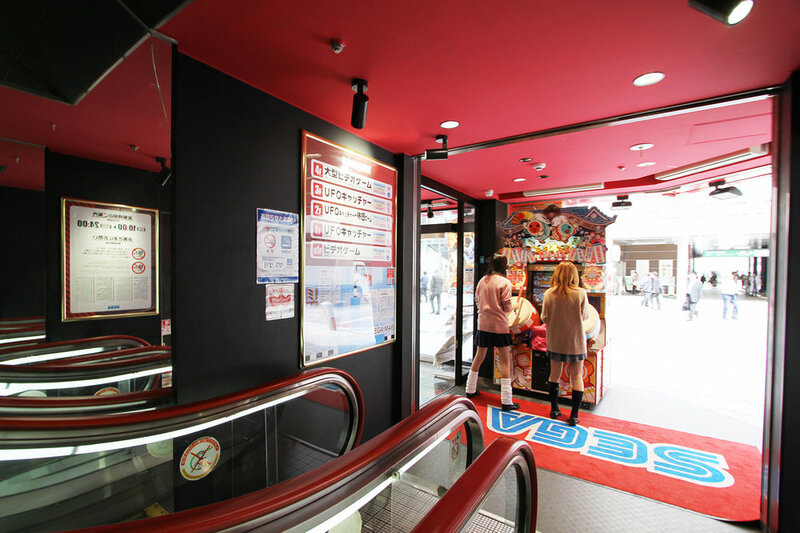 In one of the many arcades located in Akihabara, Tokyo. 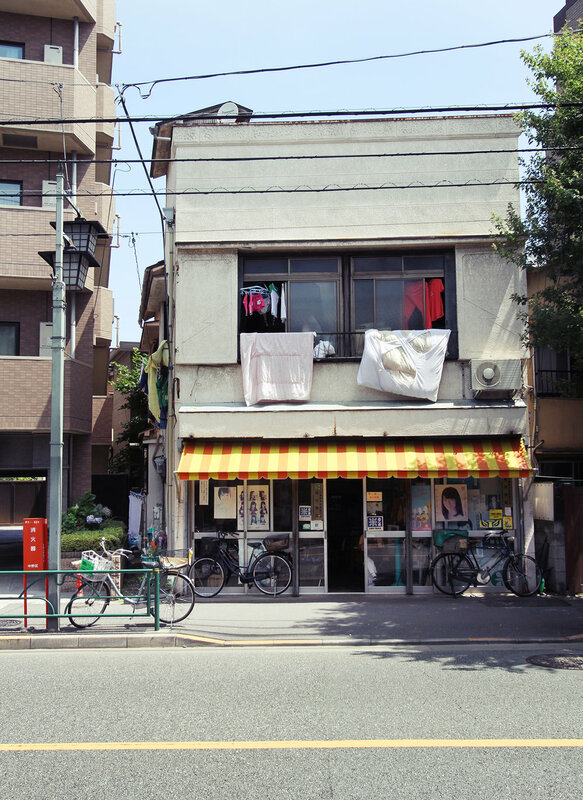 Scenes of everyday life in a quiet neighborhood in Tokyo, Japan. It was so quiet and serene…truly a moment of peace. 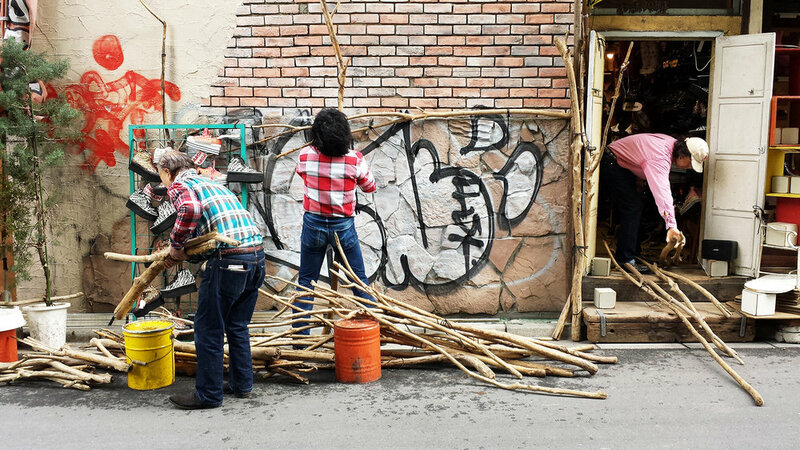 A group of men opening up an outdoor shop on the streets of Shibuya, Tokyo. 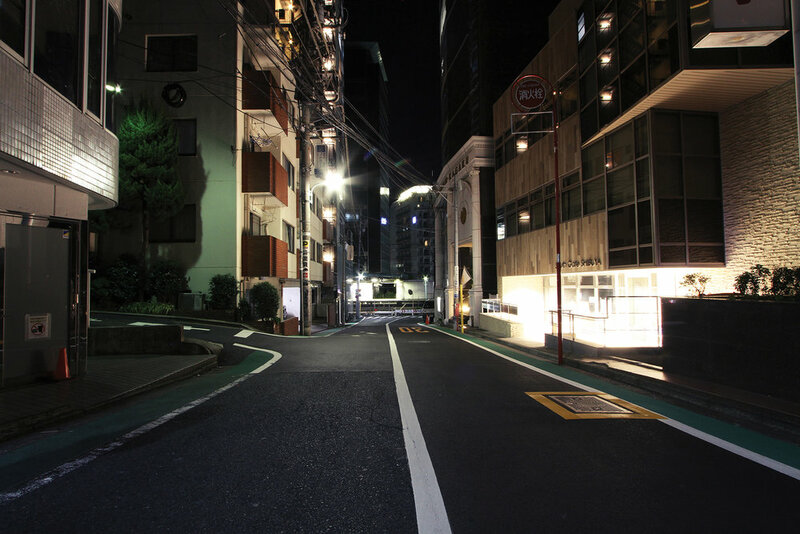 A peaceful Tokyo street after dark. Japan, 2017. A couple of Tokyo school girls at the arcade in Akihabara. 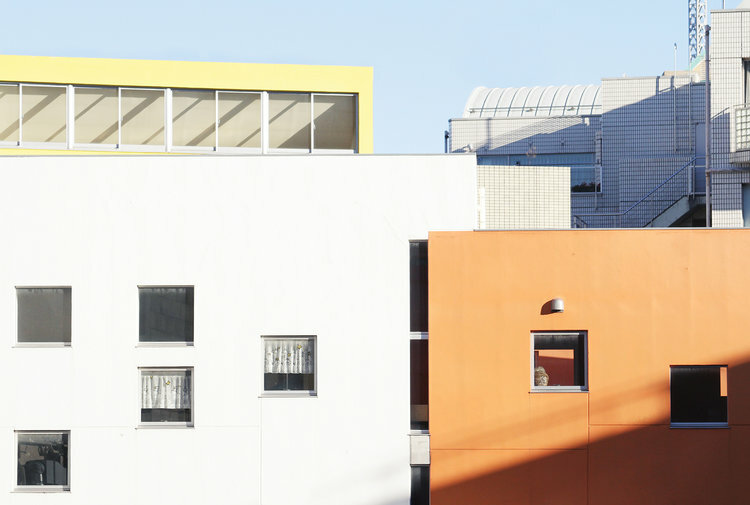 warm colors and minimal architecture in Aoyama, Japan. 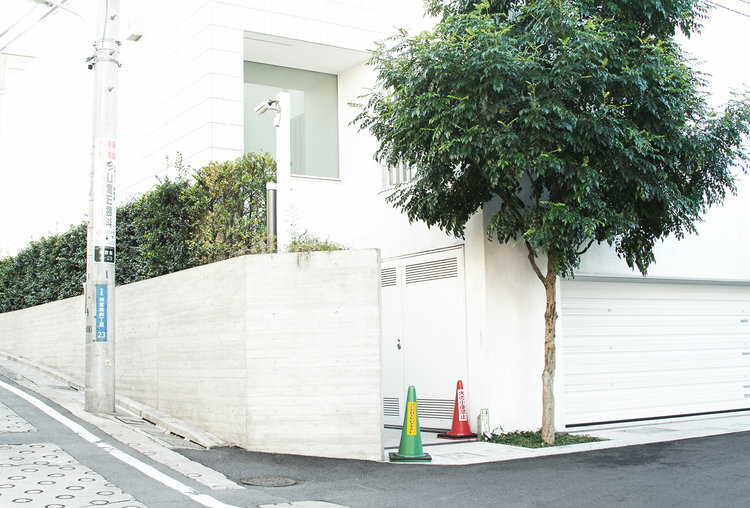 A quiet residential street in Tokyo, Japan. 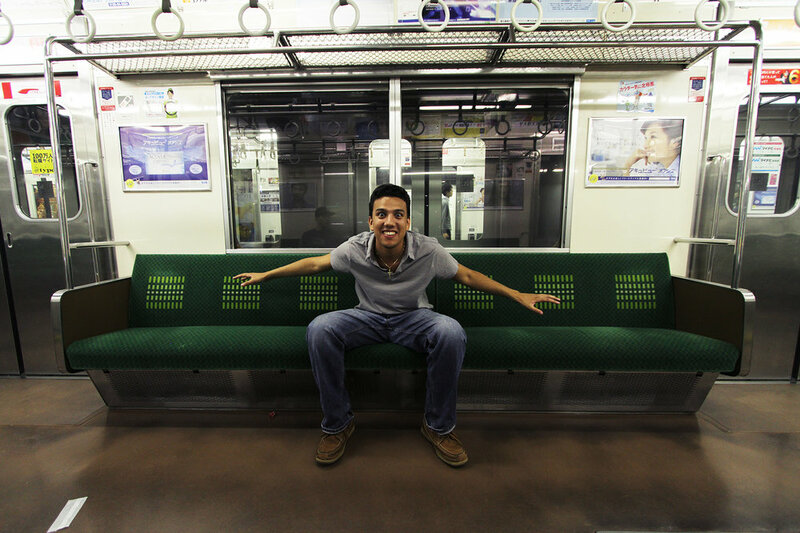 Image of the Tokyo subway system. Busy streets on New Year’s Day in the Shibuya / Harajuku area of Japan. 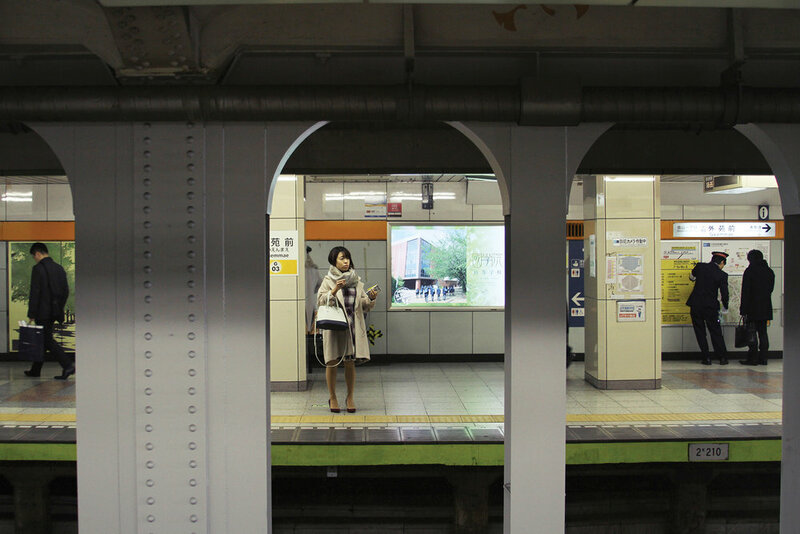 A stylish woman waits for the train while a platform attendant shows a man directions on a map. Tokyo, Japan, 2017. 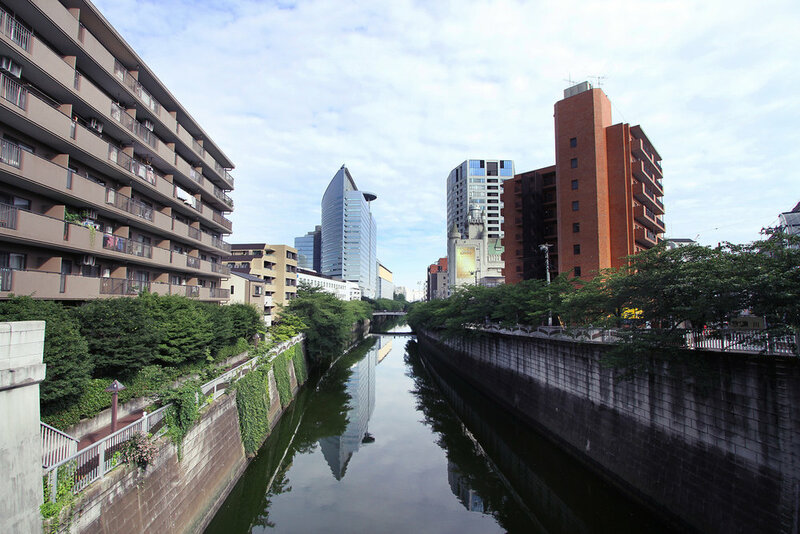 Summer scene from Tokyo Japan. A portrait of Matt; 2012 Tokyo. 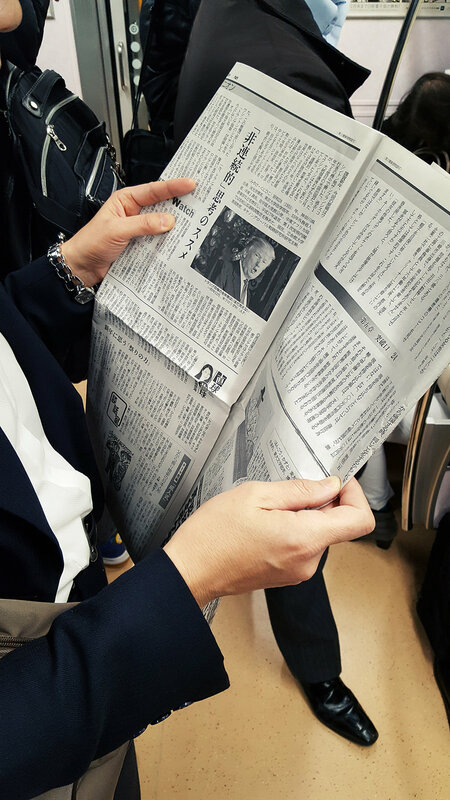 A woman reading a newspaper featuring an article about Trump. Tokyo, Japan 2017. 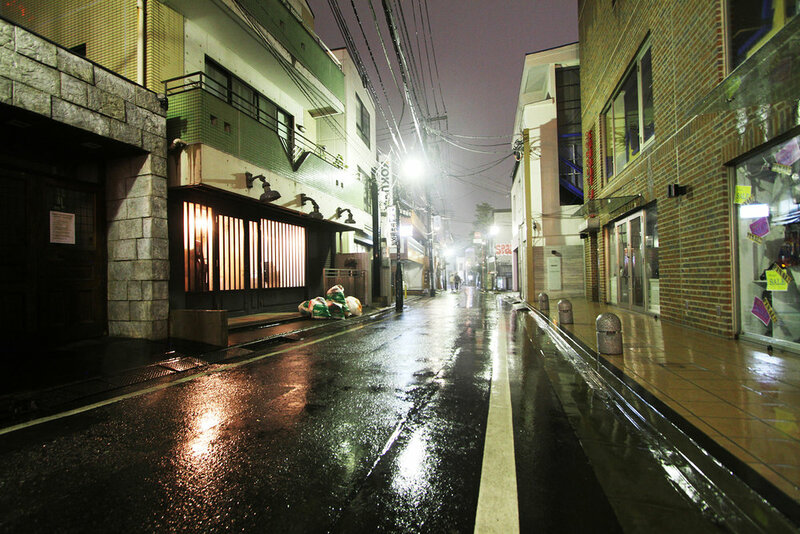 Late rainy nights in Harajuku, Japan. 2014. Two women walking past each other wearing two different styles of clothes with a very similar color scheme. Shinjuku, Japan. 2017. An employee stands on a Tokyo subway platform in front of an ad for David Bowie. 2016, Japan. A fashionable man with platinum blonde hair rides by on a bike in Aoyama, Tokyo. 2016. A women walks on an empty street on a cold winter morning in Aoyama, Japan. A man walks by several advertisements in Akhiabara, Japan. View from the Tokyo Tower, Japan. 2016. Architecture seen in a neighborhood. Tokyo, Japan. 2016. 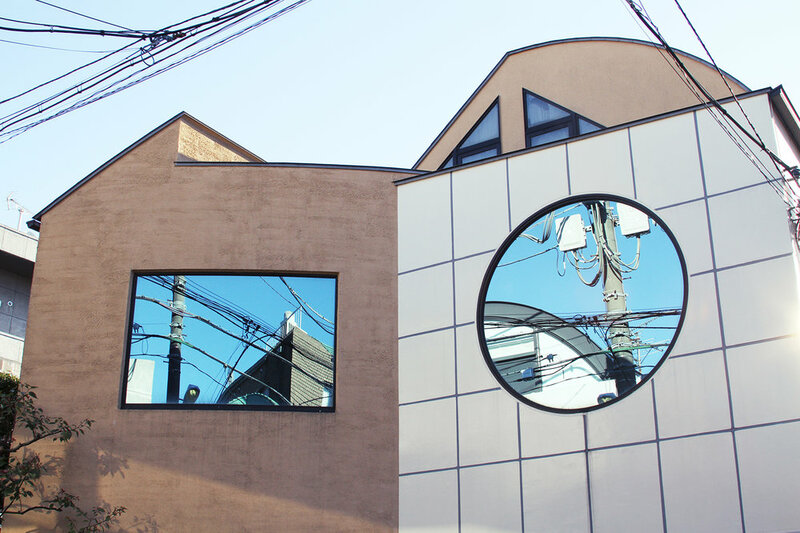 Some of the most interesting homes I’ve ever seen are located in Japan honestly. 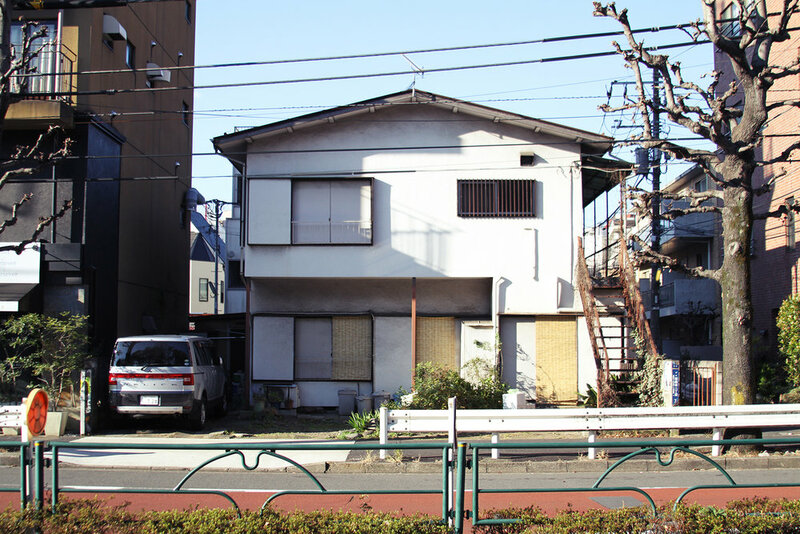 A quiet home in Tokyo, Japan featuring some traditional styling. Two men install a window display in Shibuya, Japan. 2016. A modern building in Shibuya, Japan at night. 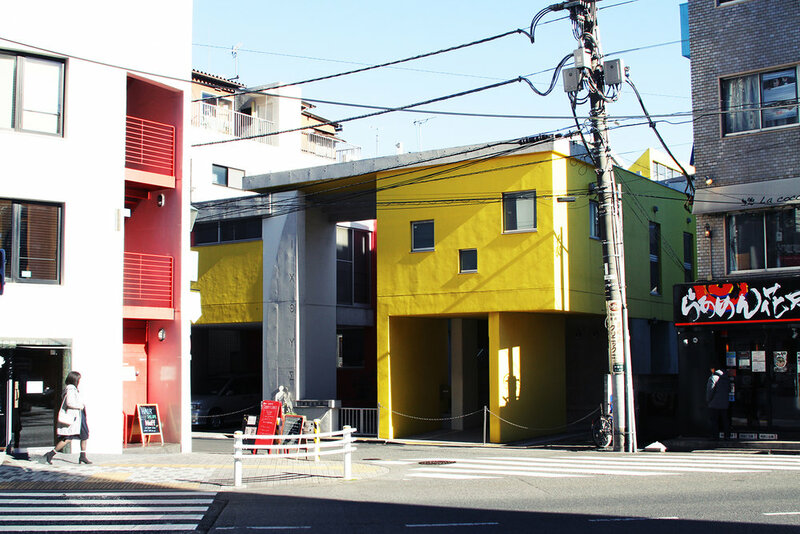 An interesting building located on a small sidestreet in Tokyo, Japan. An empty video arcade in Tokyo, Japan. It was amazing how many people were actually in some of them during the middle of work/school days.